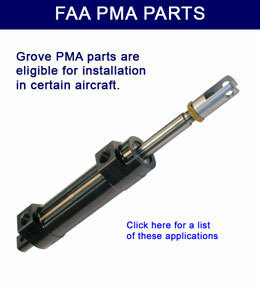 The FAA requires that any part installed on a FAA certified aircraft be FAA approved AND have installation eligibility. Approved parts eligible for installation include parts listed on the aircraft’s Type Certificate Data Sheet (TCDS), Supplemental Type Certificate (STC) or parts with Parts Manufacturer Approval (PMA). Parts can also be approved for installation on certificated aircraft through “Field Approval” from the FAA, typically through the local Flight Standards District Office (FSDO). 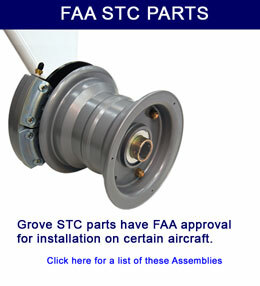 The FAA also approves parts through their Technical Standard Order (TSO) program. These are standard parts such as tires, wheels, brakes, etc., each of which must pass a rigorous testing protocol to meet prescribed airworthiness standards. 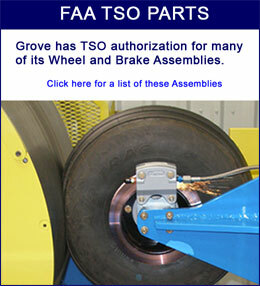 Parts with TSO authorization have met FAA standards, but do not have installation eligibility. In order to legally install these TSO parts on a certificated aircraft, they must also have FAA Field Approval or be listed on the aircraft’s Type Certificate or Supplemental Type Certificate. The FAA can give Field Approval for any part, but they are more inclined to grant approval when the part to be installed has met the TSO standards (proven to be airworthy) and is listed as having TSO authorization (TSOA). 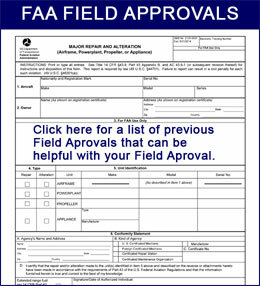 In the case of older aircraft, type certificated prior to January 1, 1980 and having a gross weight of 12,500 pounds or less, FAA Advisory Circular 23-27 §7 (b)(4) states that an approved part (one with TSOA) that has previously been approved by STC or Field Approval can be installed by Field Approval on like-type aircraft using the previous Field Approval or STC data as the basis for approval. Click here for link to FAA AC 23-27 for more information.